The document goes on to state that test results have indicated that four drinking water fountains and one faucet tested above the 5 ppb action level. In response, school administrators have secured these water outlets until they can be remedied and retested. This is good news as the Centers for Disease Control and Prevention (CDC) states that no safe blood lead level in children has been identified and that even low levels of lead in blood have been shown to affect IQ, ability to pay attention and academic achievement. 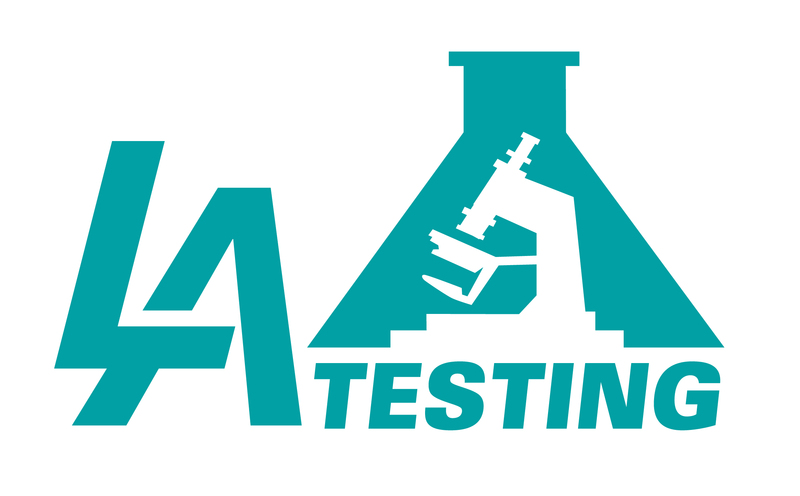 Environmental specialists at LA Testing help concerned parents and residents test for lead from water, air, dust, surface and soil samples. They provide comprehensive lead testing services, all of the sampling supplies necessary and offer an easy-to-use Drinking Water Test Kit. 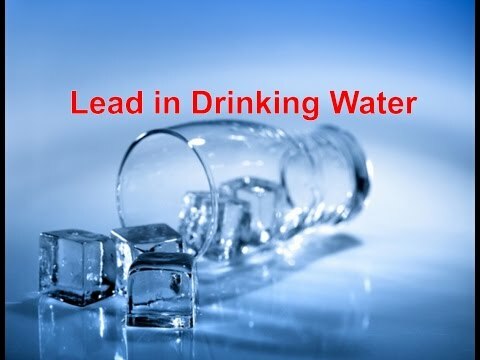 LA Testing has even sponsored an educational video about lead in drinking water that can be seen at: http://youtu.be/2kvtAcpw1MY.